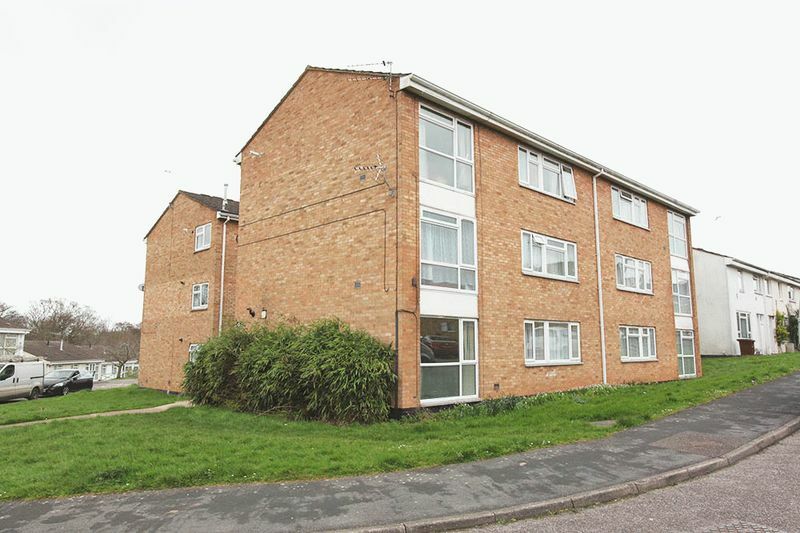 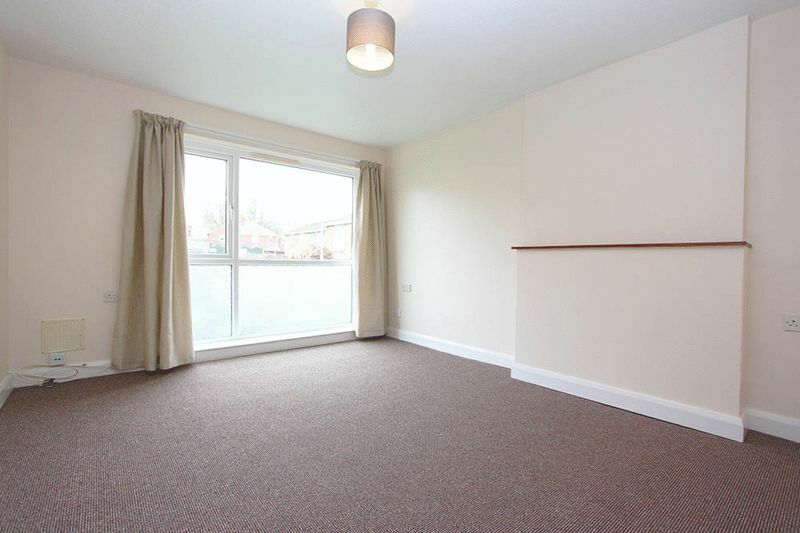 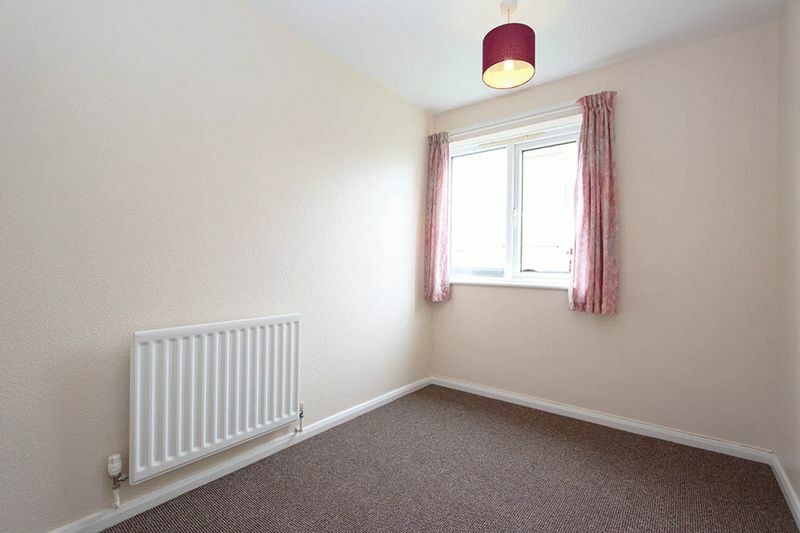 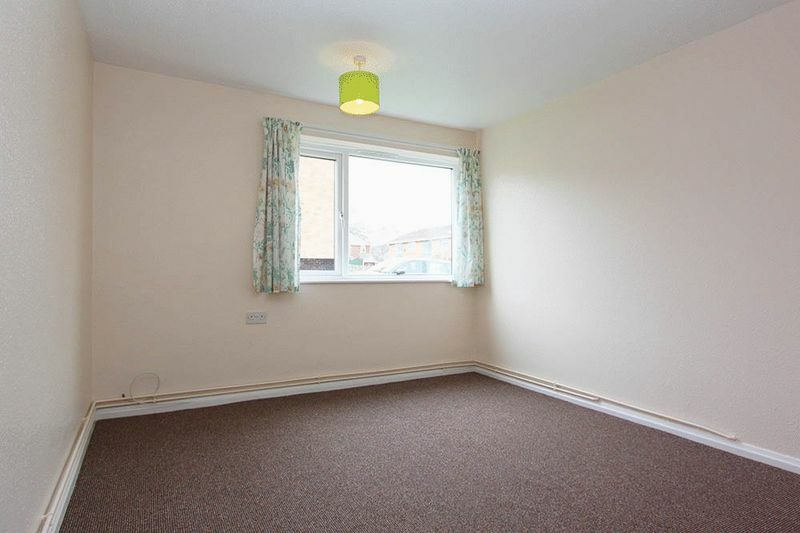 This spacious ground floor flat has just been re-decorated to a high standard and includes newly emulsion walls and new carpets throughout. 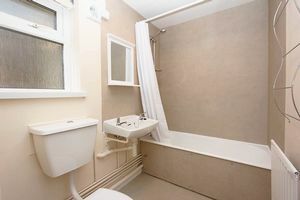 The property consists of two bedrooms, light and airy living room, spacious kitchen diner and bathroom with shower over bath. There is ample parking in the area as well as a communal clothes drying area. 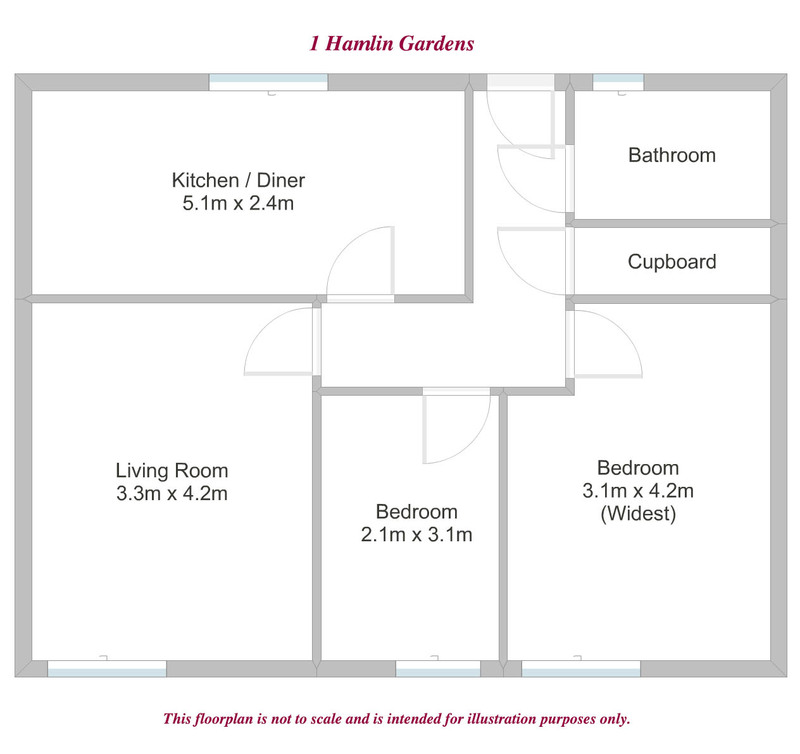 Hamlin Gardens is located in a quiet residential area very close to the City Centre and is within a couple of minutes walk to the nearby bus stops and Polsloe Bridge train station. 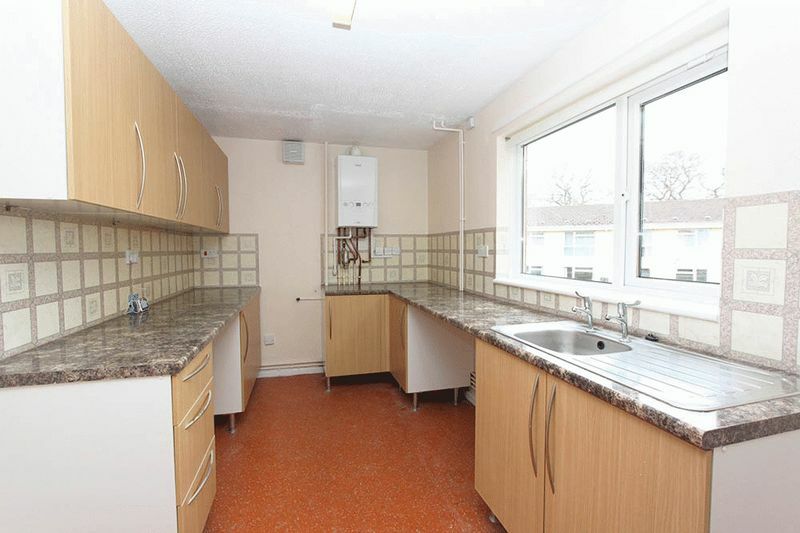 Tenancy Restrictions: No Smokers, No Pets, No students.